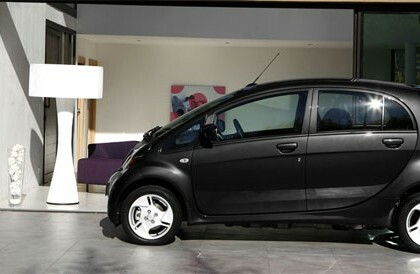 The 2014 Mitsubishi i-MiEV stands amongst the several all-electric cars introduced in the market. Despite its very odd look, it still gets its place in the world of autos. This car would add no harmful pollutants to the atmosphere same as most electric cars. It is based on a gasoline-powered car attaining few modifications allowing Mitsubishi to gather a set of batteries and an electric motor.